Yeah. 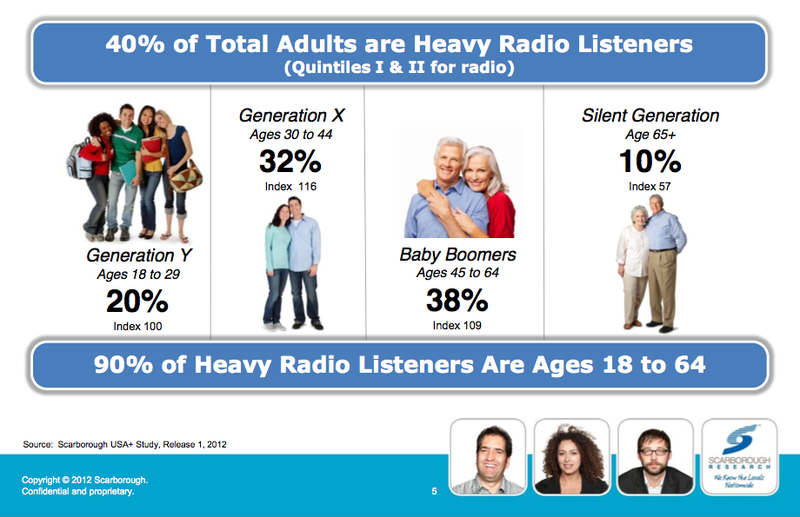 I think within a few years standard radio will have a huge problem. Even now I only listen to it while driving, and otherwise have pandora or torch music playing. As these services make it into automobiles it'll be even harder to maintain listener-ship. I think you're right, they have to go digital if they want to survive, and if they don't it's on them for not paying attention.